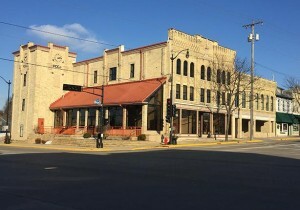 Founded in 1884, Citizens State Bank and Trust, renamed Badger Bank in 2007, remains a locally owned and managed Independent Community Bank, providing the most complete selection of banking services to all its customers. 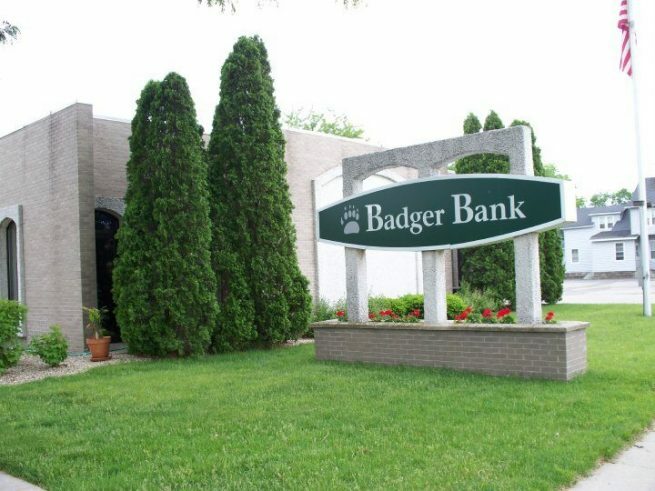 Featuring a comprehensive loan department to promptly provide mortgages, consumer and business loans, Badger Bank also features online banking, insurance, trust and investment services. 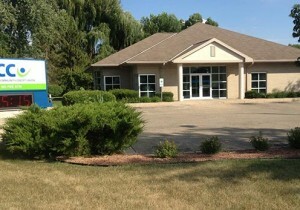 Badger Bank has offices in Cambridge, Johnson Creek and Jefferson as well. 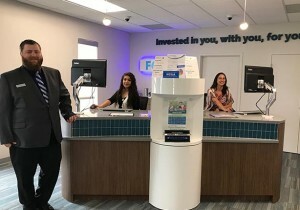 Community based and community focused, FCCU is here to help all our 20,000+ member-owners achieve their financial dreams. From a first credit card, to first home, to retirement, FCCU is invested in you, with you, for you, every step of the way.